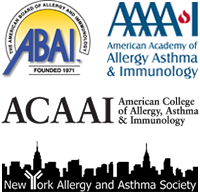 Allergy & Asthma Care of New York offers comprehensive pediatric (children’s) and adult allergy testing. There are several allergy tests our doctors use to determine the substances to which a person is allergic. Allergy diagnosis has several methods, and allergy testing is the best way to find out which allergens are causing your allergic condition. Once our doctors have identified what you are allergic to, it is much easier to avoid your allergens and treat your symptoms. In addition to a physical exam and reviewing your family history of allergy, tests can be done to help with diagnosis. There is a substantial difference between an allergy and a sensitivity, or being intolerant to something. Symptoms associated with sensitivities, intolerances and allergies can impact your health and quality of life. Allergy testing involves having a skin or blood test to determine what substance may be triggering an allergic response in a person. At our NYC practice we feel that allergy skin testing is the gold standard of allergy testing, but sometimes both skin tests and blood tests may be used. Skin tests are usually performed because they are reliable, rapid, and typically more accurate and less expensive than blood tests. Based on the test results, you will be given a plan of care that will include medication, education and options available to you. If intradermal (skin) allergy testing is not an option for you or your child, we can use blood testing to identify allergic sensitivities. Sometimes our bodies don’t react well when exposed to something, but the effect of the allergen isn’t immediate, it’s cumulative. The body creates antibodies, but the symptoms don’t happen overnight, and can wreak havoc over time. Symptoms can include fatigue, digestive issues, joint pain, headaches and weight gain. The most common test for these types of allergies are IgG lab tests. These allergy tests detect immunoglobulin “g” traces in your blood, and can identify the offending element. Our allergy testing specialists offer evaluations and treatments to patients with asthma and allergies, including rhinitis, sinusitis or dermatitis, physical allergies and hypersensitivities to drugs. 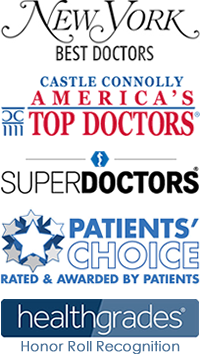 We also care for patients with immune deficiencies, frequent infections and inflammatory diseases of other types. 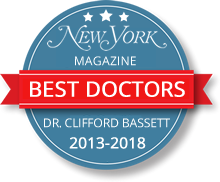 At Allergy & Asthma Care of New York we treat allergies not only specific to NYC and the tri-state area but any and all possible allergy triggers. Our experienced allergists have specialized training and expertise in managing patients with a wide variety of allergic conditions. When you see our allergy doctors, they will help you identify causes, triggers and develop a treatment plan specific to your individual needs. 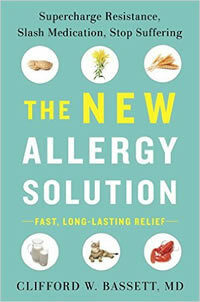 The goal is for you to have an excellent quality of life while being as allergy symptom-free as possible.